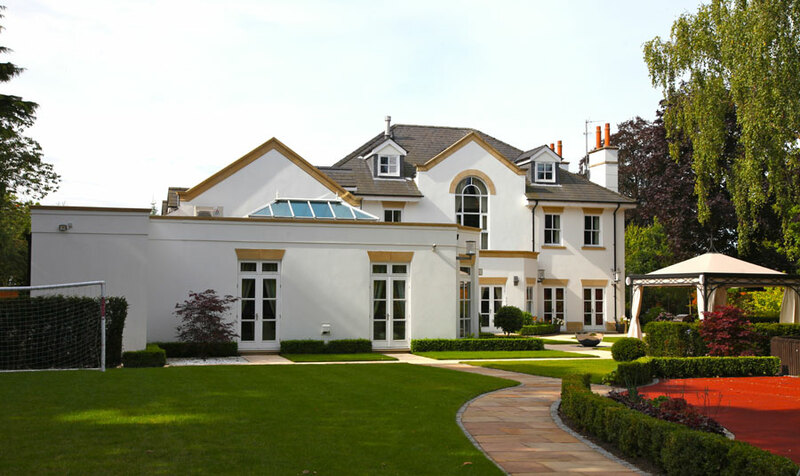 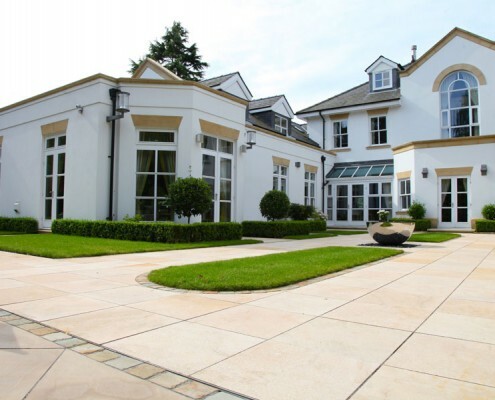 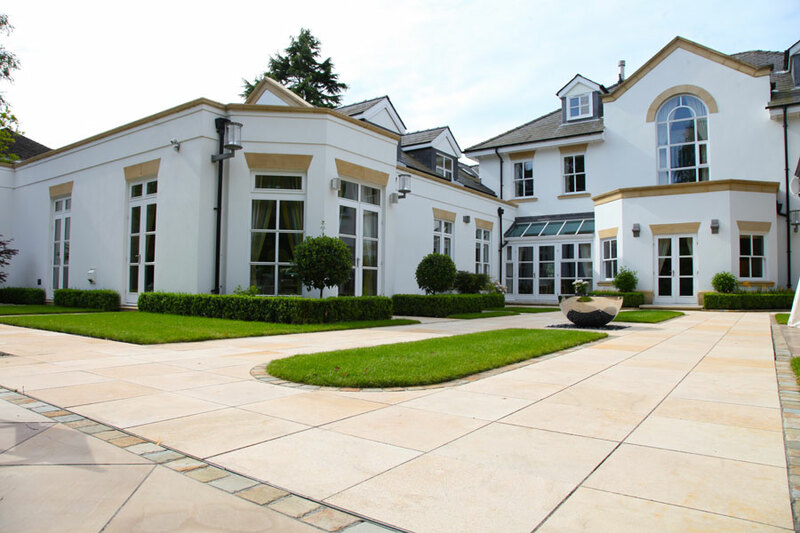 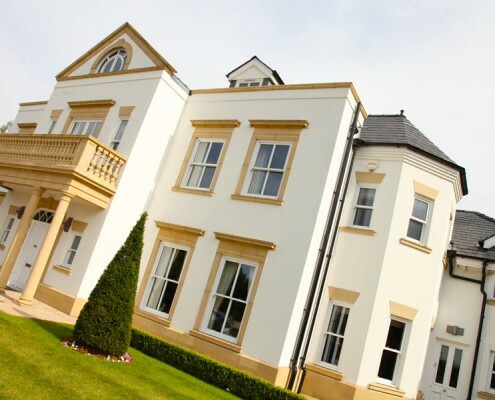 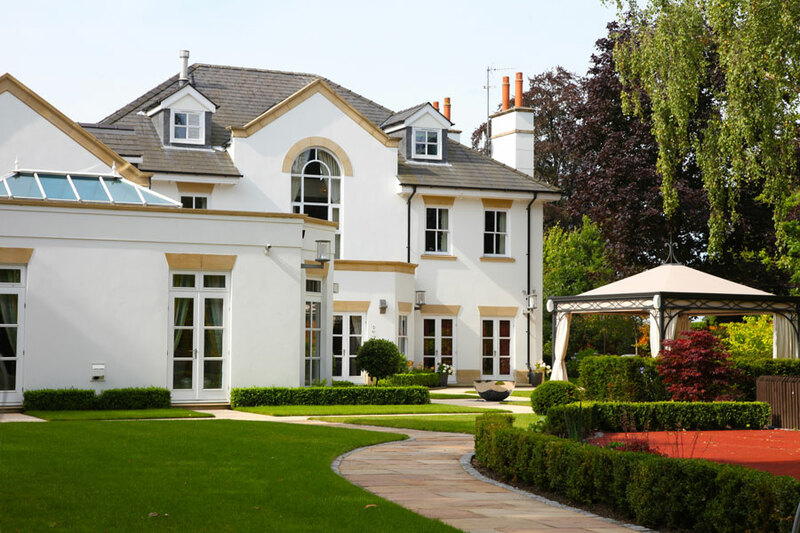 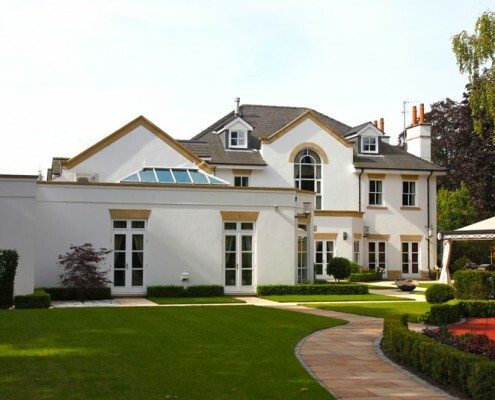 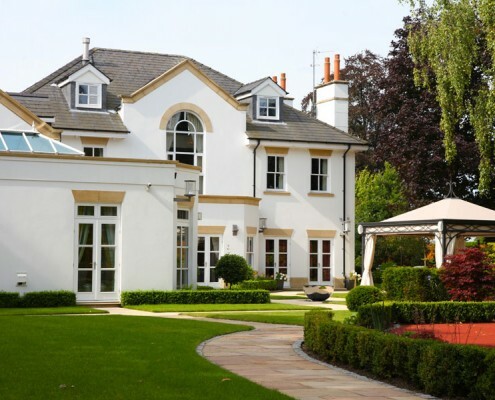 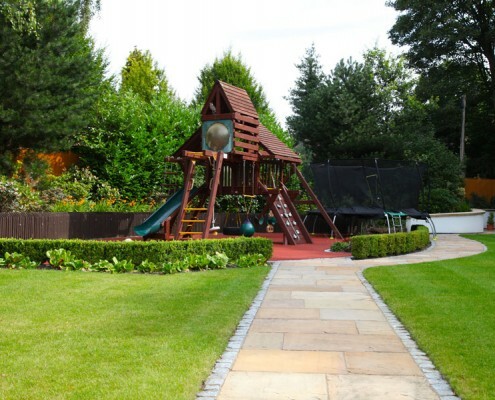 This project involved the refurbishment and extension of an already stunning property. 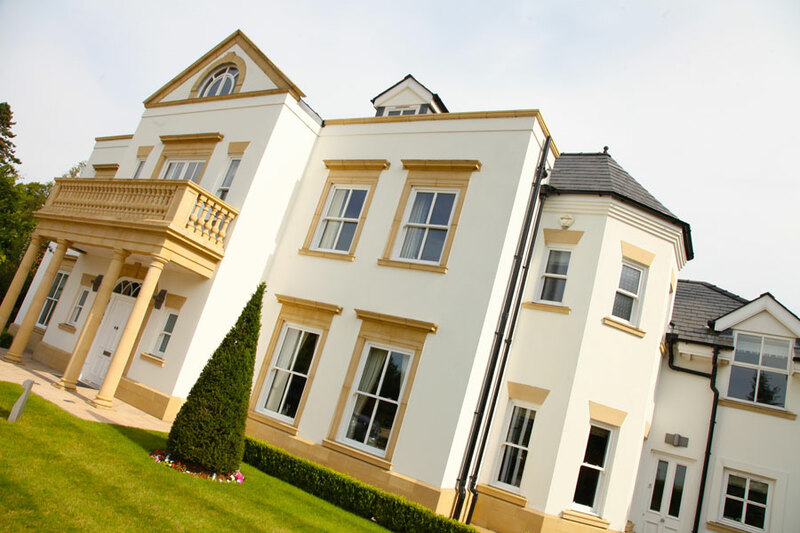 This meant our usual attention to detail had to be maintained to achieve the high level of finish promised by us and expected by our client. 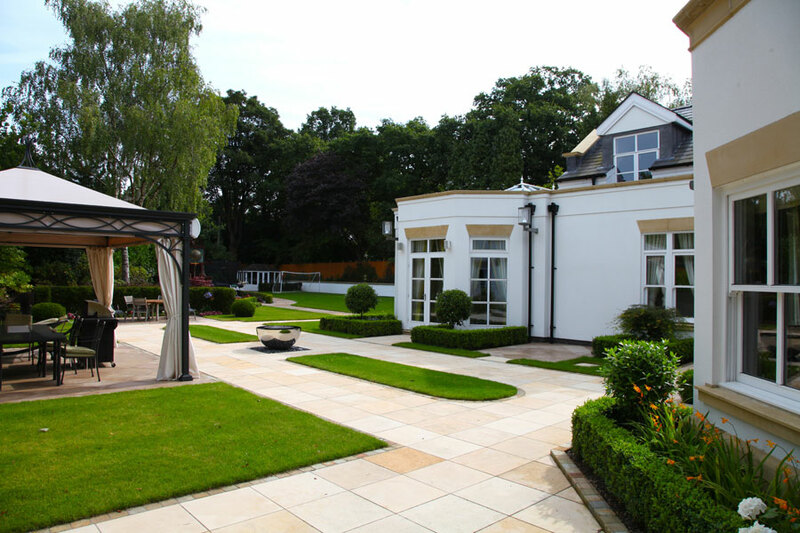 The refurbishment comprised the upgrading of bathrooms, including a luxury sauna and steam room and a new bar area in conjunction with a luxury new media room enabling our client to enjoy all the latest media technology in the surrounds of their own home. 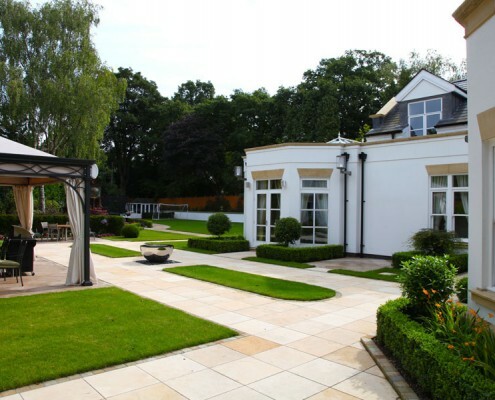 Externally the property was completely refreshed with both new hard and soft landscaping of the very highest quality.